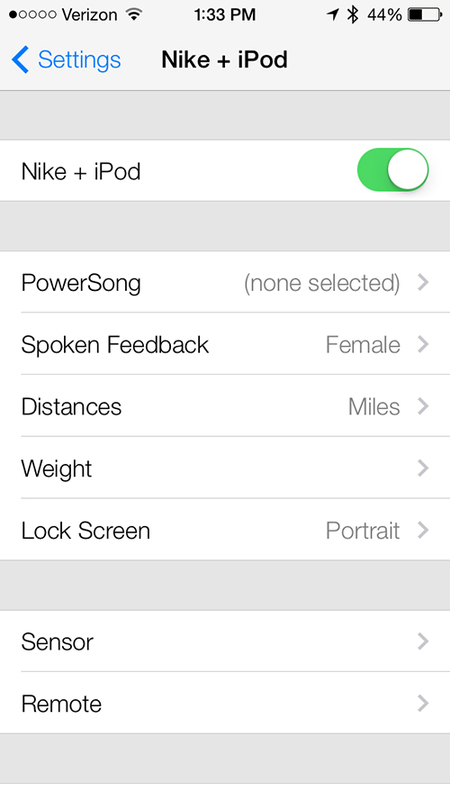 Just like Voice Memos, the Nike + iPod app has returned in the second beta version of iOS 7, which was released a little earlier today. Even though it has reappeared, there doesn’t seem to be any new additions to the settings compared to the iOS 6 version. When paired with the Nike + iPod sensor, users can track their elapsed workout time, distance traveled, pace, and calories burned. 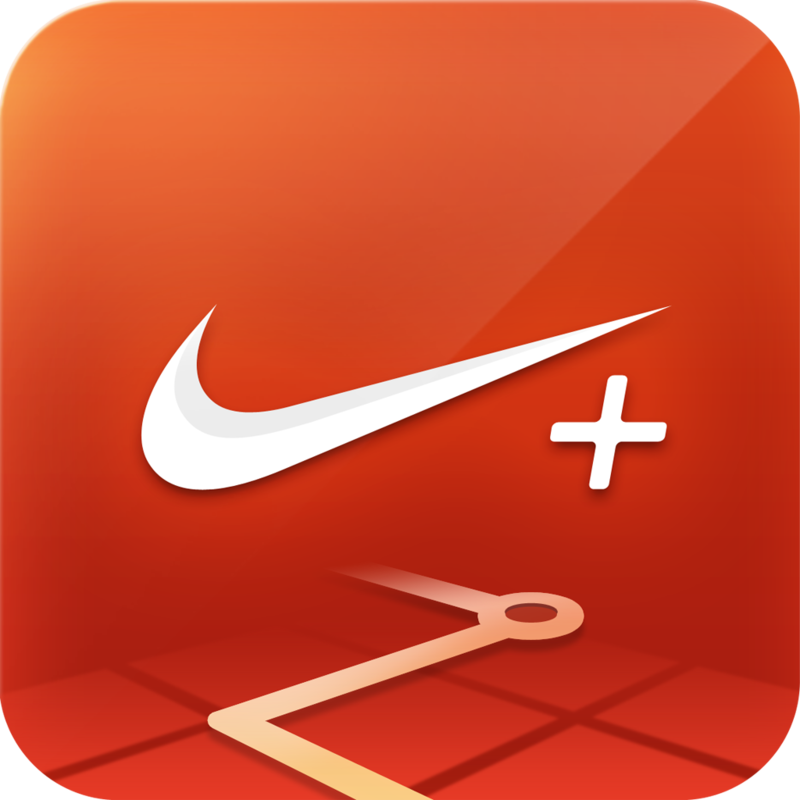 If you don't have the sensor, you can also use the free Nike+ Running app available to download in the App Store now. 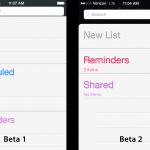 We’ll continue to post information about what’s new in iOS 7 beta 2 as we get it. 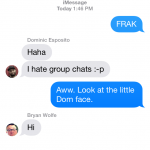 Visit this page for all of the latest updates.